Queer performance artist Oberon White presents a contemporary ritual in this multidisciplinary performance tracing the ancientness of queer identity. Through a language of experimental electronic music, virtuosic vocals and original text, winegod explores our unity as living, fleshy beings on an increasingly fragile globe. 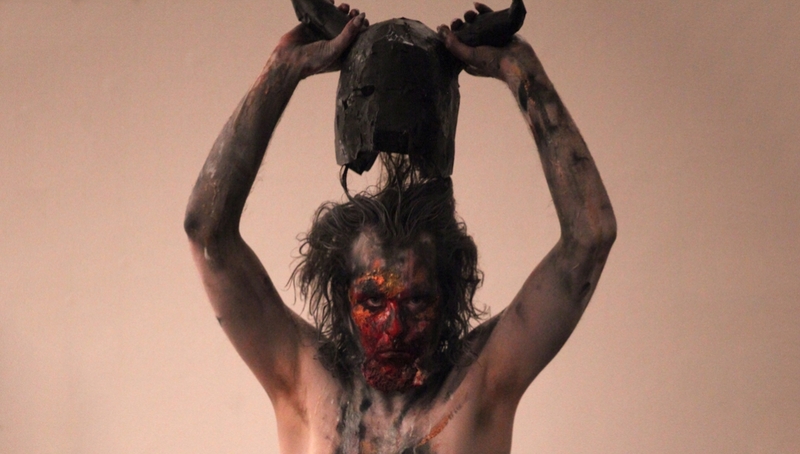 The development of winegod has been supported by a Project Grant from Arts Council England, Roundhouse’s Resident Artist Scheme and The Glory. Dramaturg by Talia Randall. A handful of free tickets are available for GET IN members. Already a member? Log in first, then hit the ‘find tickets’ button to see if any GET IN tickets are left.